This week, Dave Broom shines a tasting spotlight into some of the darker recesses of Speyside, sampling single malts from five less heralded distilleries, all of them mainly concerned with providing whisky for blends. In the cases of Glenburgie and Miltonduff, the blend in question is Ballantine’s – indeed, both have recently been released as single malts under the Ballantine’s label. 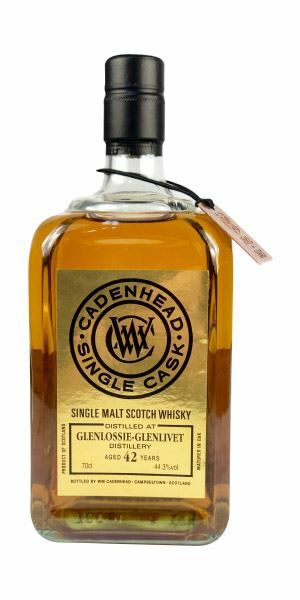 But here the focus is on independent bottlings from Cadenhead and Single Malts of Scotland – and a 17-year-old example from the latter is a clear winner. 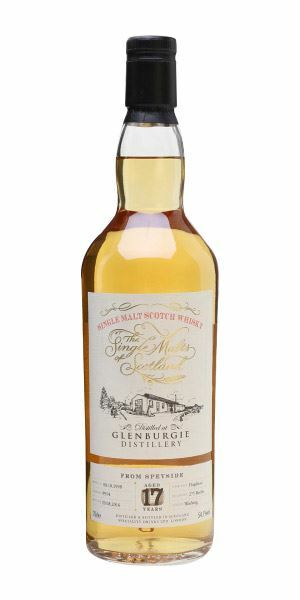 Despite being one of the larger distilleries, you don’t see a lot of Glenlossie bottled as a single malt – so an example aged for a full 42 years is all the more noteworthy. It’s also well worth the wait, says Broom. 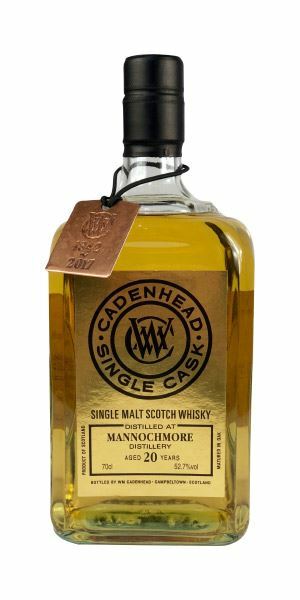 Glenlossie’s Diageo stablemate Mannochmore is another rare beast – although it did feature in the company’s Special Releases in 2016 – and also a stubborn beast, if this 20-year-old example from Cadenhead is anything to go by. 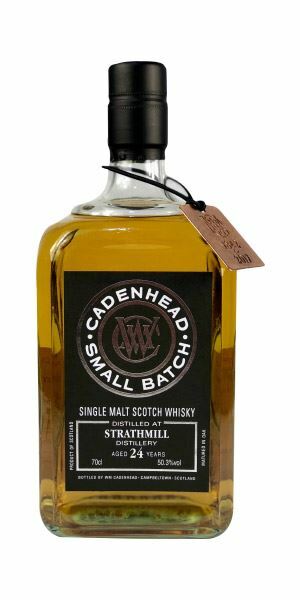 Our final shrinking violet is Strathmill, and a contradictory single malt, again from Cadenhead, that Broom finds somewhat frustrating – but ultimately beguiling. Slightly yeasty and fresh (sappy) to start, with lemon and lime, though this quickly softens into buddleia and lilac blossom. There’s also an old straw element in the background, giving things a hint of the farmyard. As it develops, so there’s some discreet funk. Water stirs in an inky note, more of the yeast, some oxidised wine and sultana, but everything is light and restrained. Very sweet, frothy and slightly floury with white fruits, apple and pear, and sizzling alcohol making it almost effervescent – a whisky Prosecco? Better than the nose, with an almost Sherried dry fruit element, but then the youthful edginess comes back in, along with some burnt cereal. Off-dry with the burnt element hanging around. Seems to be pulling in different directions at the same time. Things may have settled down in time. Discreet funk? Is there such a thing? Oh yes. Make it sweet and sticky. Intense and quite pungent, with a rustle of ripening corn sweetness, apple and some light oak giving a dry tone to the background. It’s got some light mature touches that add some dunnage notes and chestnut mushroom. This then lifts into juicy tinned fruit salad with the dry straw still in the background. Water helps to add balance to the seemingly contradictory elements and brings out more soft fruits. Really juicy elements here, mixing sweet fruits, stewed apple, fresh pear and melon within a tongue-clinging texture to give a mouthwatering impact, before a sudden boost of ginger comes in at the end. This appetising, expressive quality continues when water is added, making this a mini fruit bomb with masses of sweet melon and peach, with the cask adding some vanilla powder. In time there’s more mature hints of dark chocolate. Ginger beer. Long and fruity. Want to know what Glenburgie is all about? Look no further. Lively and rather lovely, but give it time and some water. Sandwiches, fruit pies and lashings of ginger beer! I say! Immediately compelling. There’s classical, old, relaxed maturation at work here, with elements of a traditional bookbinder’s workshop, with gums, glues and old leather, glimpses of tropical fruit, then hints of wine cellar before a more garrigue-like herbal element begins to come through – thyme, bay leaf and lemon myrtle – before it settles into cedar oak, and moss. Water dries things slightly. …for this is another of these old whiskies which flares defiantly at the end, when the fresh fruits once more return. The fragrant dust of ages at work. Highly recommended. An alchemist’s secret chamber in Provence. Light, with a slightly fuselly oiliness. Quite acidic, penetrating and slightly aggressive, which is mainly down to the alcohol and a fairly lackadaisical cask not quite keeping to its part of the bargain. A hard one to get into, but then out of left field comes raspberry sauce on vanilla ice cream. That said, even with water it refuses to unfold. A strange sensation as the distillate seems soft and round, but the heat blasts all the subtlety away. Adding water helps to bring out this hidden fondant sweetness, along with some wholemeal flour. A stubborn burro on the road. Initially, there’s a mix of cask influence here, a touch of nose burn, florals, some light oiliness and good weight. In time though it settles, showing there’s clearly some age and depth, allied to bluebell and some lily. The cask steadily moves forward, adding caramel toffee, but it never dominates. Water closes things down a little. 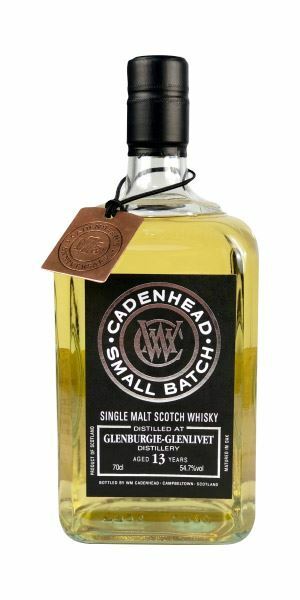 Quite a fat start, with some nougat and a little cherry, mouthfilling and creamy – the suggestion of an assertive cask being borne out – then some zesty fruits. There’s good energy, with an added malt note. Sweetens further with water, with plenty of fresh, almost floral elements. Then there’s a clever twist in the middle when the mature notes begin to develop: preserved lemon, sweet spices, relaxed, soft fruits, and even a touch of fresh leather at the back. It’s now hit a lovely, supple balance. Lime marmalade when neat; with water, more of the leathery age. Just goes to show what the addition of water can do. An excellent Miltonduff. Bananas! Green bananas at that, with some buttery oak, hot gorse and Horlicks, with an extra polenta-like element that seems to contrast wildly with the notes of lily, then hair oil. Water amplifies this effect, adding in fresh white bread and lemon zest. It’s all going on here. A rhubarb-like start, with some fresh pomegranate, then flower petals. It has a concentrated sweetness in the centre, where the polenta element re-emerges. It then gets creamy, yet also nutty, which adds in more dryness. Water, on the other hand, makes things more tongue-coating, with more of that light nuttiness and a mildly bitter edge. An almost savoury element with, finally, some of the maturity. A contradictory dram which can’t seem to make up its mind what it wants to be, but I quite like its indecision – it shows character. 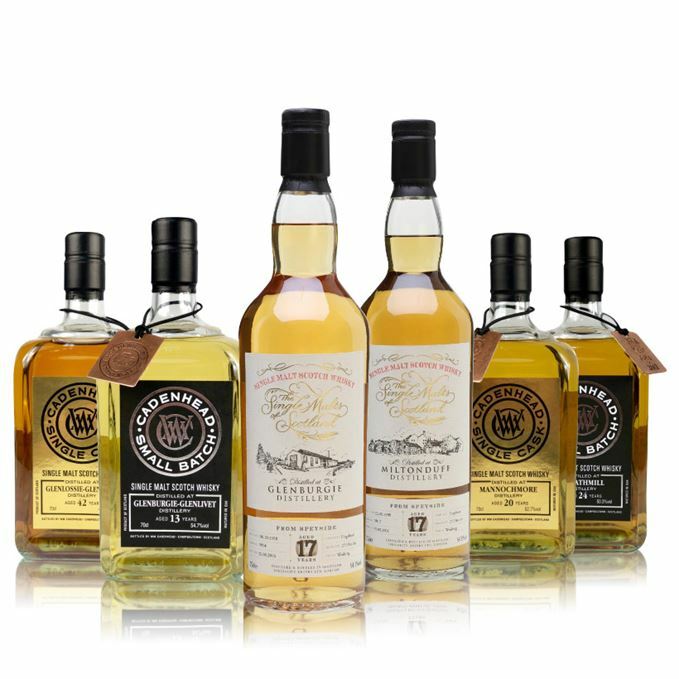 Batch 129 05/01/2018 A sweet theme unites malts from Glen Moray, GlenDronach, Glengoyne, Glenmorangie and Pulteney.